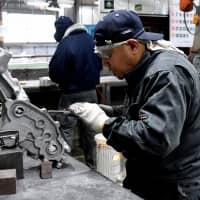 Japan lags behind other countries in fact-checking initiatives and still has low awareness of their importance, according to FactCheck Initiative Japan (FIJ), a Tokyo-based nonprofit organization that encourages fact-verifying activities. Speaking at a news conference on Feb. 8 at the Foreign Correspondents’ Club of Japan, three representatives of the group spoke about the importance of fact-checking, in particular amid the growing volume of misinformation and bogus claims on the internet. 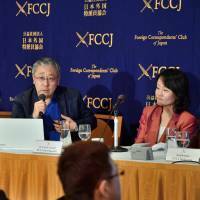 People in the media “come up to me and say that they do fact-check their stories,” said Yoichiro Tateiwa, a former senior editor at NHK who was also involved in the investigations into the Panama Papers — a massive data leak that revealed the offshore holdings of politicians, business leaders and celebrities worldwide. “However, the fact-checking they do is not about whether the statements themselves are factually accurate,” but instead about checking that each statement is reported correctly, he added. 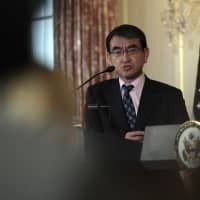 As an example, he referred to a statement made by Prime Minister Shinzo Abe at a press conference announcing the dissolution of the Lower House in September. “A 2 percentage point tax raise will result in over ¥5 trillion in added tax revenue,” he said. 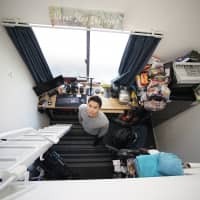 The Japanese media took the figure at face value, and discussion of the ruling Liberal Democratic Party’s policies during the elections was based on the premise that there would be an additional ¥5 trillion tax revenue. 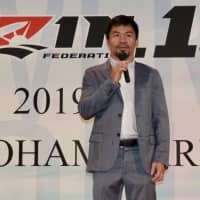 However, Tateiwa said he conducted research on the ¥5 trillion figure and found it had been based on the government’s budget, without taking into account economic trends that may influence revenue. Given that there was no knowing what the actual tax revenue after a 2 percentage point tax hike would be, the statement wasn’t an outright lie, but it warranted skepticism, Tateiwa said. 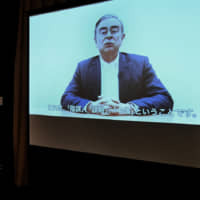 In addition, a unique feature of Japan’s media has proved to be a hindrance of fact-checking initiatives, Tateiwa said. In Japan the media “rarely provide evidence or sources to back their claims,” he said. In some cases, statements are attributed to ‘sources related to the government’ or ‘sources close to the Japanese and U.S. governments,’ but that is not nearly enough information for individuals to fact-check them. Just last week the Sankei Shimbun retracted an article it published in December about a U.S. Marine who was injured in a car accident, saying it could not confirm that the marine had been trying to save a Japanese citizen when he was hit by the car. In an article published on Feb. 8, the Sankei Shimbun explained it had received a comment from the U.S. Marine Corps in Okinawa about the accident, but had failed to confirm with the Okinawa Prefectural Police whether the marine really saved the man. According to Duke Reporters’ Lab, a project by Duke University that maintains a database of fact-checking organizations across the globe, there was only one fact-checking website in Japan as of Friday. The site, called GoHoo, is headed by Hitofumi Yanai, a lawyer and co-founder of FIJ. There were 44 such websites and organizations in the U.S., five in South Korea and one in China. 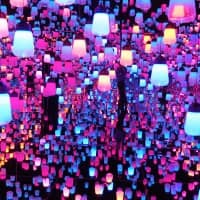 “Japan is very much behind the times in terms of fact-checking, so we set up the FIJ in the hope of making up for that lag,” said Keiko Kanai, a professor of applied sociology at Kindai University. 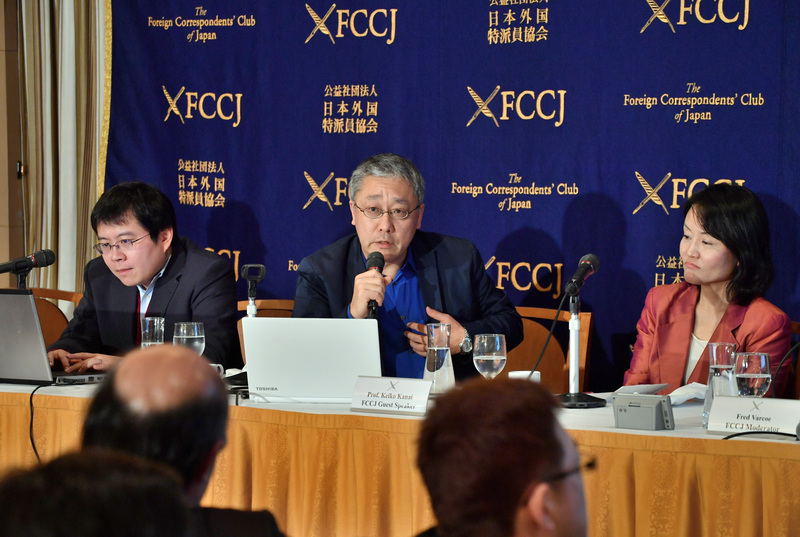 The FIJ was established June 21 last year and supports fact-checking initiatives in Japan. It collaborated with online media organizations and fact-checking sites as part of a project to verify information during the 2017 general election. The FIJ is also currently involved in the creation of ClaimMonitor — an online platform on which the media and individuals will be able to fact-check information. A system for automated collection of dubious information is under development as part of the platform. 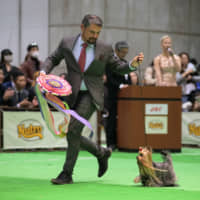 The new system is being built jointly by Kentaro Inui, an FIJ co-founder and professor at the graduate school of information sciences at Tohoku University, and SmartNews, Inc., a news aggregation application. “My biggest concern is that the dissemination of information and news that is not based on facts will deepen the divide between people who have differing views. I believe this is the fundamental problem of the so-called fake news issue,” said Yanai.